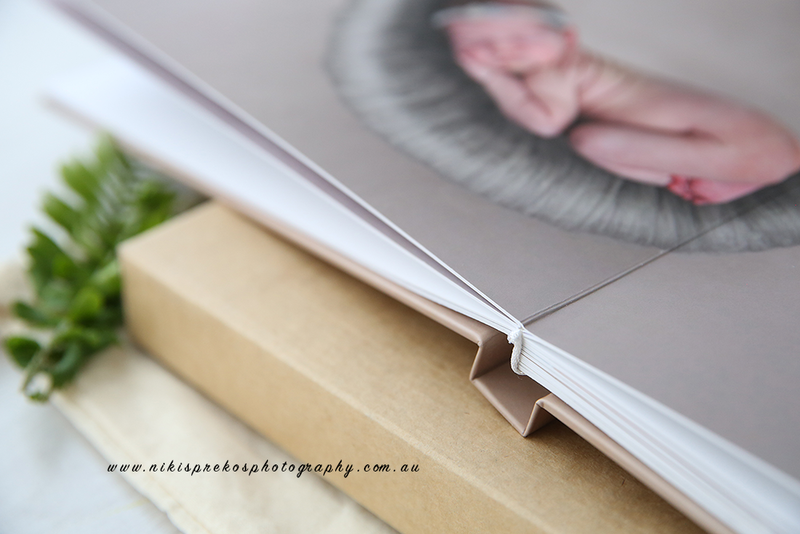 I have been photographing newborns, babies and families in Melbourne for years now. I love the emotion and connection I get with each and every new family I meet. 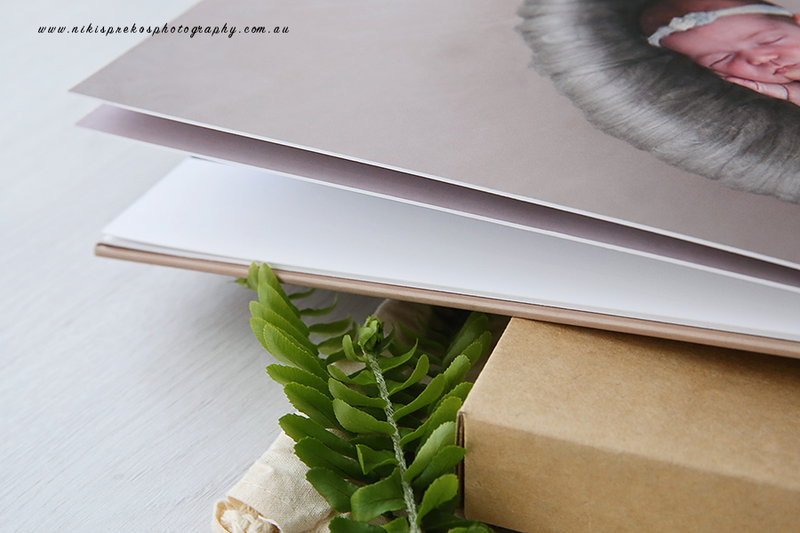 There is nothing more satisfying than showing off and displaying images that I’ve created for my clients whether it be printing images or creating albums. They will always be able to look at that image and remember that moment in time when their family went through something so special. But why are so many people still keeping their images on devices and not printing images or displaying pictures??? 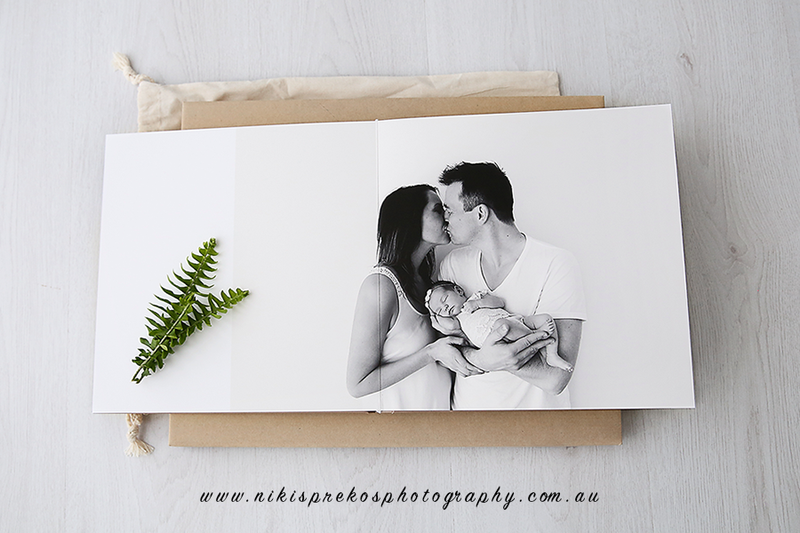 Printing images is more special with newborn clients as these families are introducing me to their fresh, new baby. The role I get as a newborn photographer is so important. I get trusted to handle their newborn and that is such a huge thing for new parents. The first thing that I ensure when my clients come to my studio is everyone is calm, relaxed and comfortable. 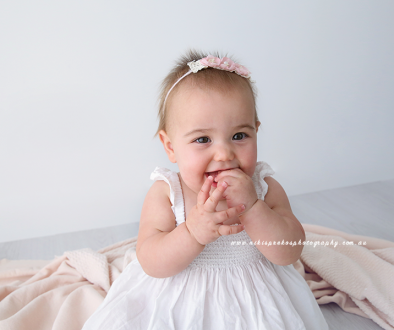 Most of the time when they come to Niki Sprekos Photography’s studio, it’s their first trip out of their home with their baby. Most clients haven’t left their house since leaving the hospital. That makes my role as a photographer even more special and important. 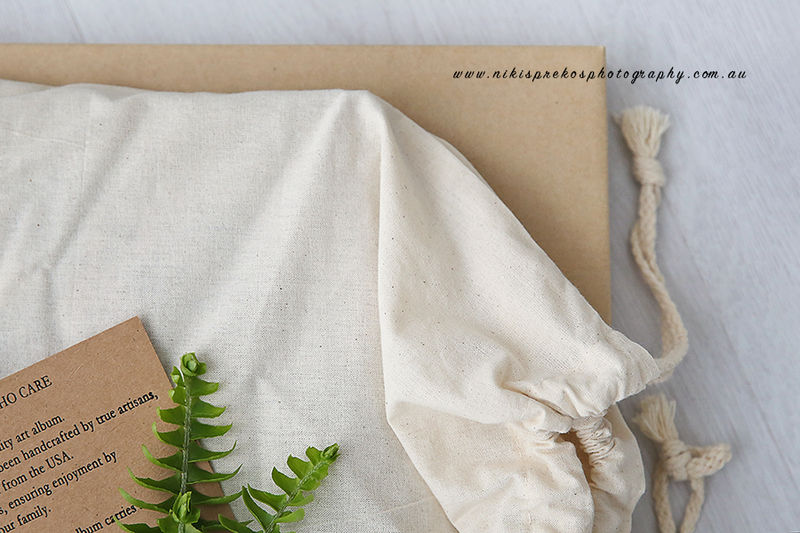 I tell parents it’s their time to relax and enjoy watching their little one’s first photo shoot. And most time I get parents so relaxed and really sleepy too!! But of course they don’t as their ohhhing and ahhhing at their baby being photographed. I always have printing images at the back of my mind during a photoshoot. I need to ensure I capture connections between the parents, siblings, and the fresh breath of life from their little newborn baby. Without everyone being relaxed and naturally comfortable I wouldn’t be able to create natural connections like I do. As I stated above most people still have all their images on their devices and USB. Yes, we all want digital files so we can share them online and look at them on our devices. That is fine of course, but over the years and especially this generation, these images will get lost with the thousands of photos from our cameras and iPhones, etc And let’s face it, we all have great intentions to print and make albums but it never happens. 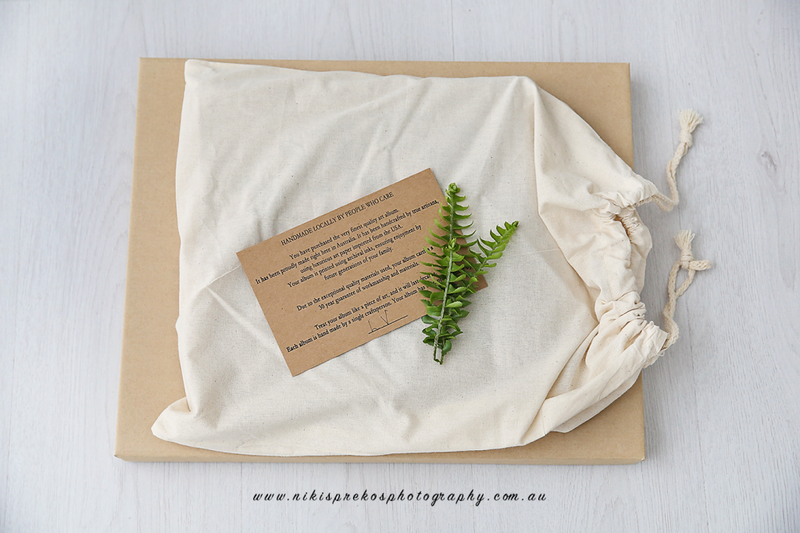 Most of my clients are yet to make their wedding album! I found an interesting article here which articulates it so well. Have a read it will frighten you! So let’s change that with Niki Sprekos Photography. Let’s get some products on your wall and albums on your coffee table. Show off your printed images with proud and preserve special family moments that will become heirlooms for your children. They will be thanking you in the future and love sitting together looking back at how little they were and how beautiful their parents were. So I encourage everyone reading this to make time, start printing images, displaying your photos and make albums for your children today. Even the ones from your phone! 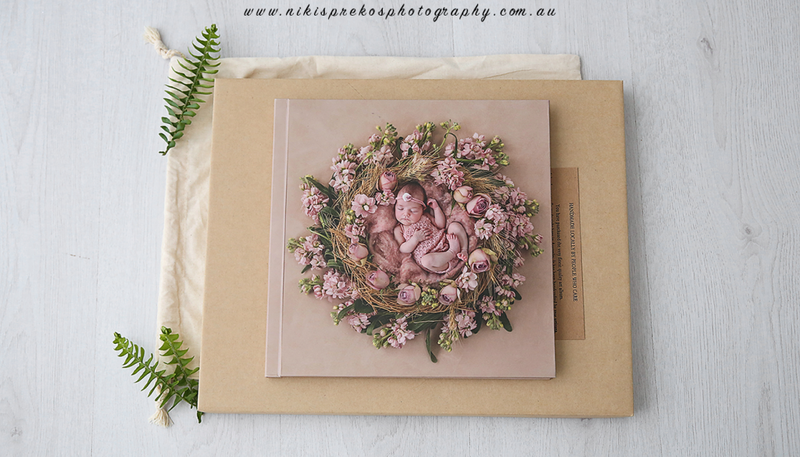 And if you’re lucky enough to have me, Niki Sprekos as your newborn or family photographer, make sure you get prints and albums made too. To make a booking just contact me. 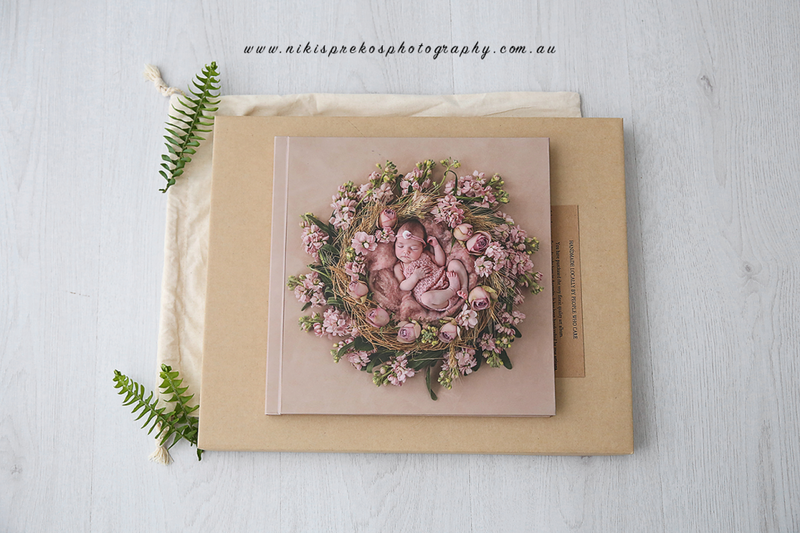 This album is divine and has a stunning wraparound photo cover and your printed images are printed on archival paper which feels beautiful to touch. You can return home to see all we offer or view my galleries or blog posts at your leisure. If you would like to make a booking for a photoshoot please contact me. I would love a chat about creating memories for your family. 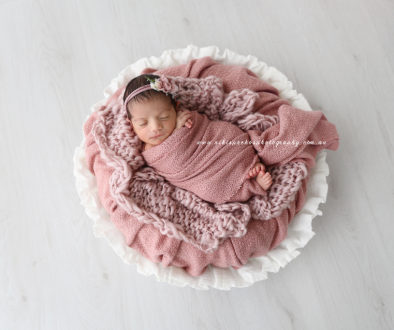 Best Newborn Photographer they say!